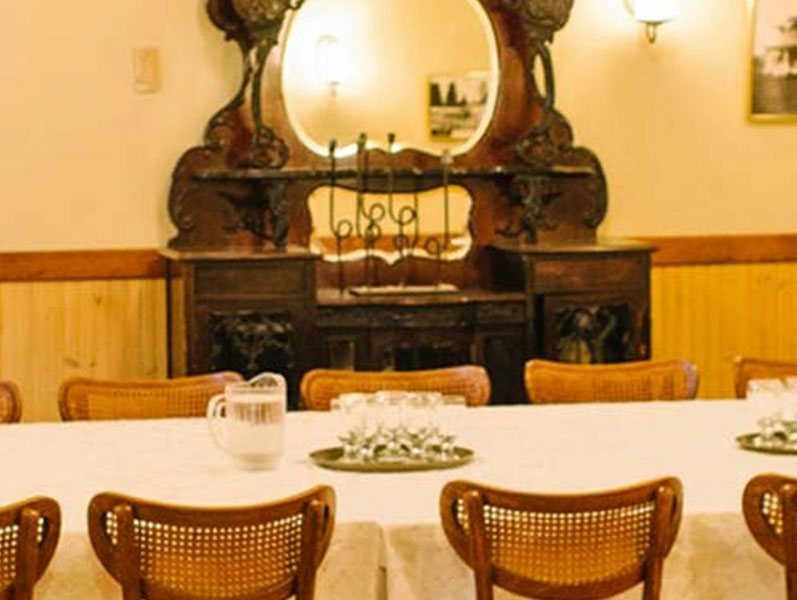 Experience old-world charm and hospitality excellence when you book your business meeting, wedding, birthday party or special event at the Royal Hotel Chilliwack. With over a century of history to share, our elegant hotel offers ample space for all types of events in a convenient downtown Chilliwack location. Don’t settle for a generic conference centre when you can give your event the special treatment it deserves at the Royal Hotel. 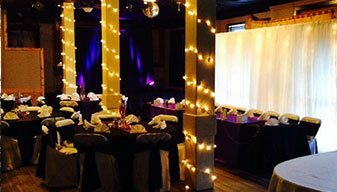 Steph Shamji of Partytree Event Rentals and Services consistently outdoes herself in conceiving décor and ambiance for weddings at the Royal Hotel Chilliwack. Her calm, determined approach to wedding decorations and planning guarantees a successful outcome every time. 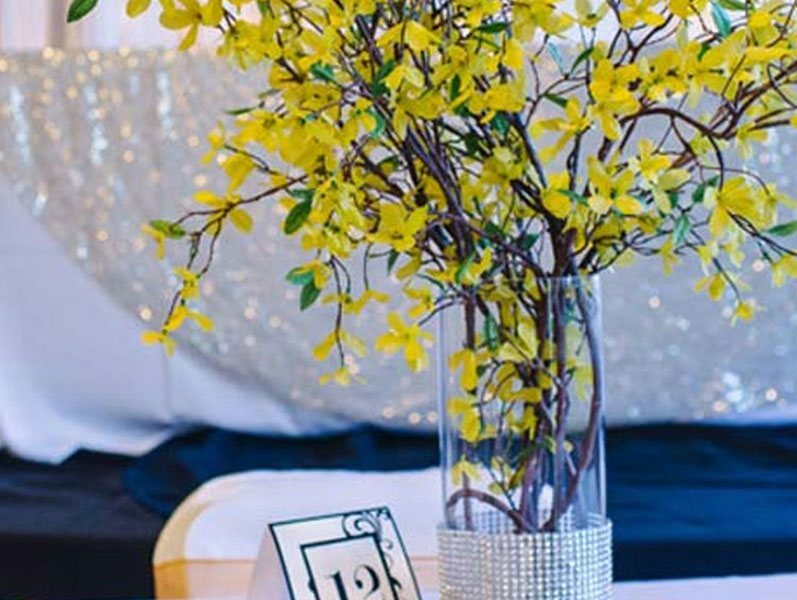 Our wedding packages include the basics provided by Partytree Event Rentals. Head designer Dave Alger has an artistry to his floral décor second to none. As a successful family run shop in Chilliwack and with many years of experience, he has developed a personal style that will provide you with exactly what you envision. His wife and daughter also contribute to the success of the company with beautifully crafted handmade cards and crocheted items. And they are local – just a block away from the hotel. When it comes to momentous events, the day you say 'I do' is one that will remain in your memory for a lifetime. Every single detail of your wedding is important and every requirement needs to be met to make your day truly special. This is where we come in. 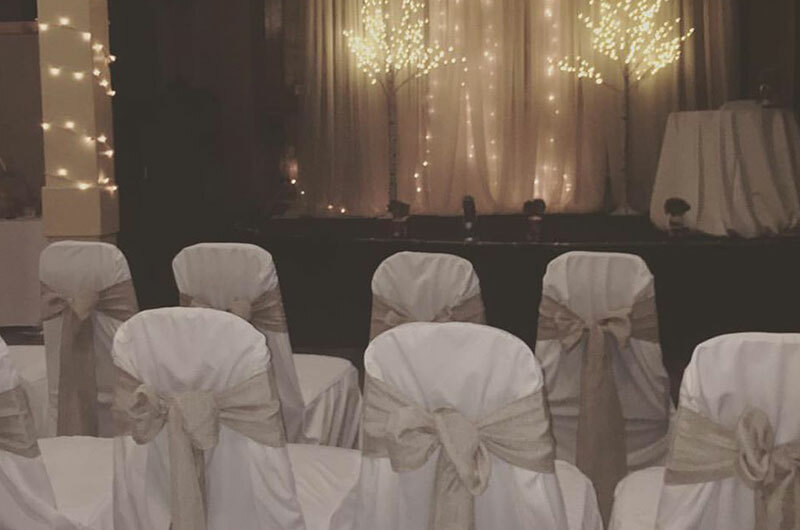 We host many weddings at the Royal Hotel Chilliwack and we have the years of experience that are required to ensure that your event is stress-free and that it runs smoothly. After all, it's your day, and the only thing you should be thinking about is marrying your partner and starting a new life together! Leave everything else up to us. 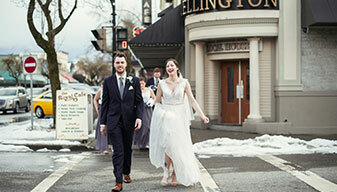 At the Royal Hotel Chilliwack, we want you and your wedding guests to feel like VIPs during your visit. 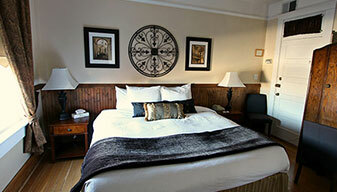 Our hotel offers an exclusive package providing the opportunity to rent the entire hotel for you and your guests. 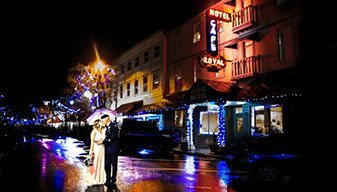 Contact us today at info@royalhotelchilliwack.com and ask us about this unique wedding offer to start planning your intimate wedding with our team. 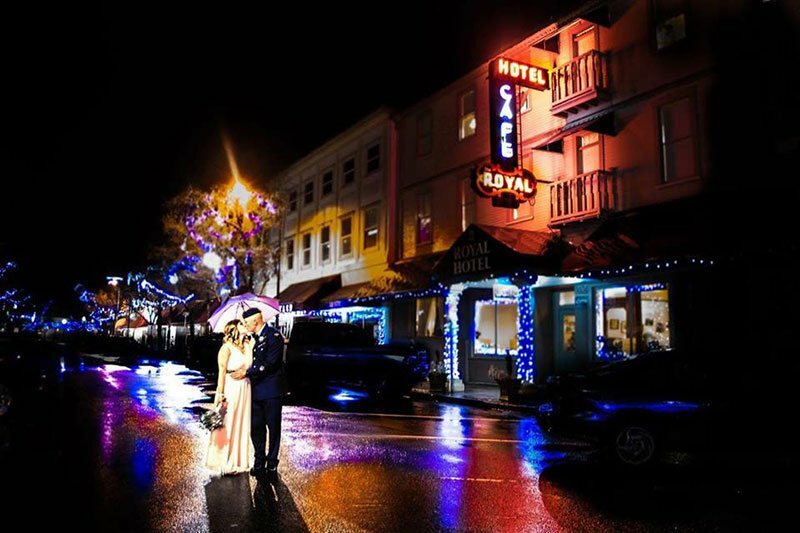 If you've decided to celebrate your wedding off our property, The Royal Hotel would be honored to host your guests. 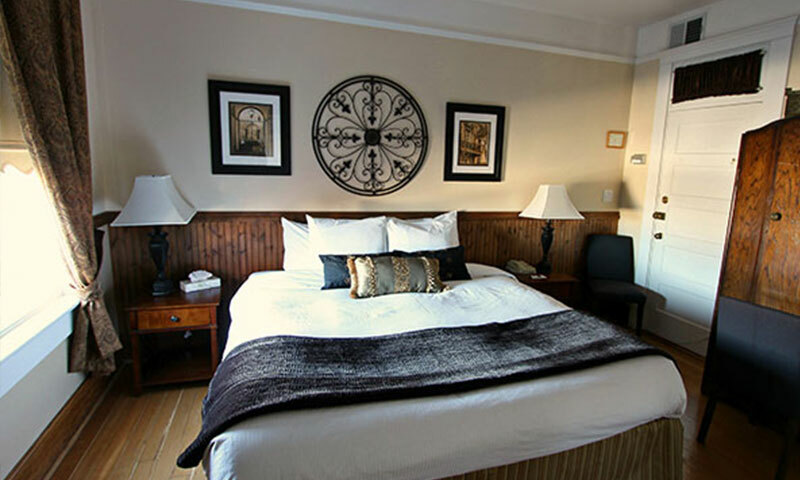 With amenities that include an on-site farm to table style restaurant, surrounding eclectic shops, salons, and pubs all within walking distance, they will be delighted by their mini-vacation while you concentrate on making everything perfect. We are pleased to offer special rates for wedding group blocks. 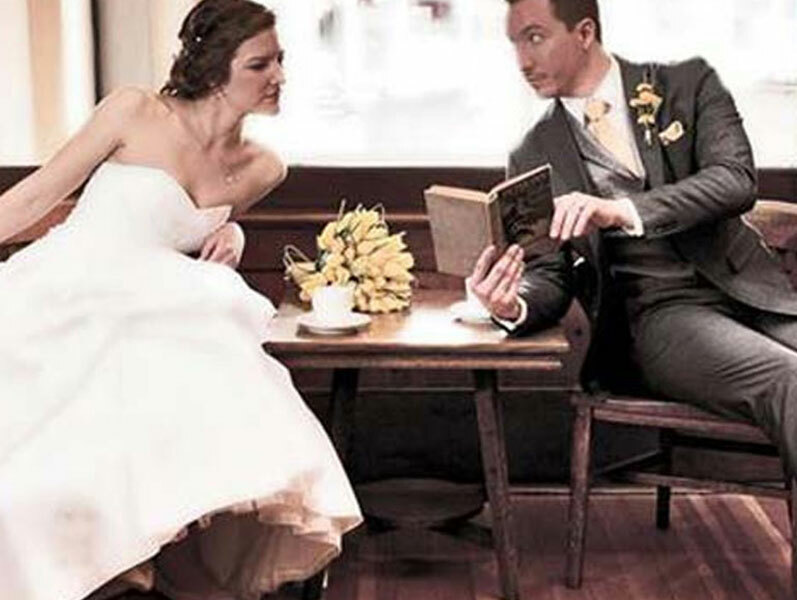 You won’t have to set foot on a plane to have “your destination wedding” with us! Book your wedding with us today and make memories to last lifetime! 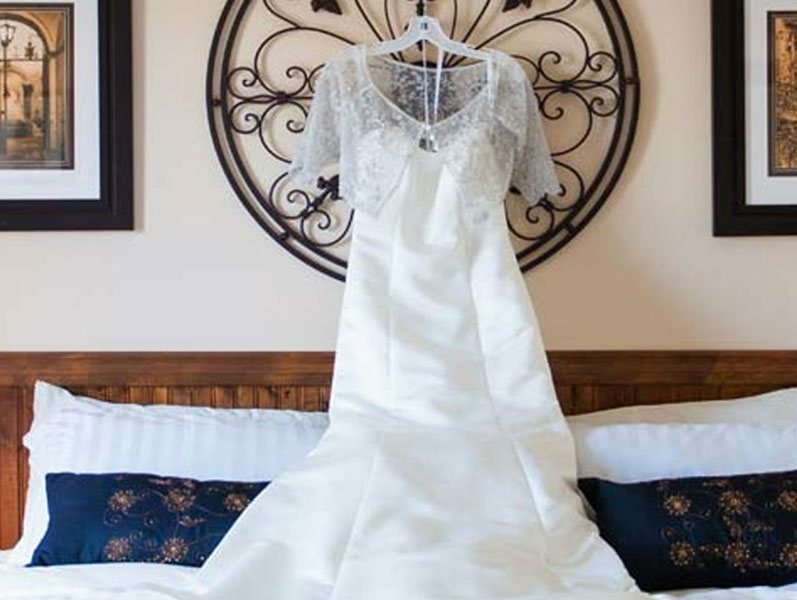 Our hotel has our own professional wedding planning team to fulfil your wedding day dreams. 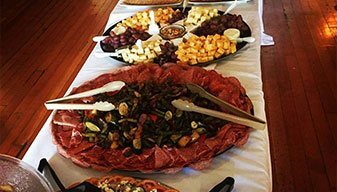 Our team includes the onsite Royal Hotel Cafe that provides parties with delicious catering options. We also have some select partners that we have worked with in the past. 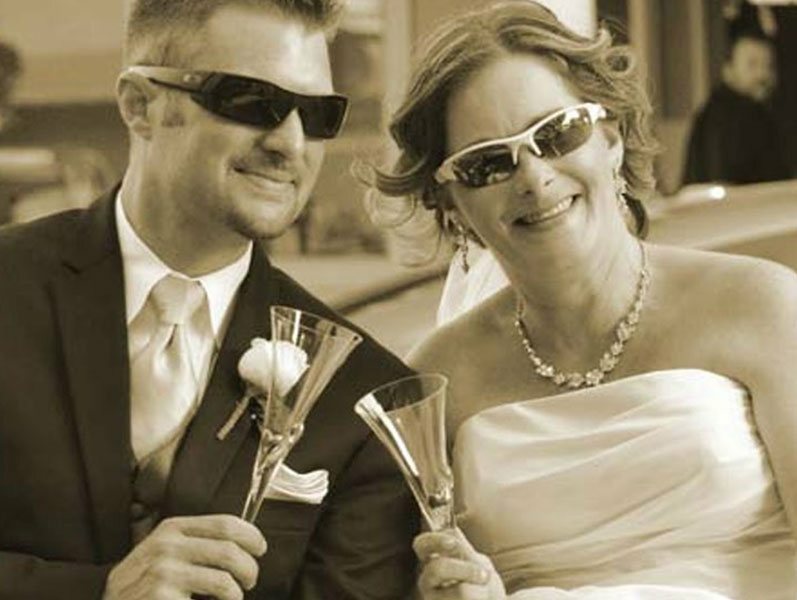 They provide exemplary wedding services that will make your day unforgettable. 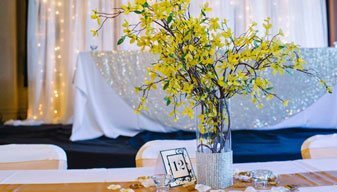 Our partners have made many soon-to-be-wed couples’ wedding dreams come true with their talented floral arranging techniques, artistry in decorating and skill in capturing the day’s many precious moments. The Royal Hotel Chilliwack is proud to have one of the finest catering companies located on our property. Whether you want hors d’oeuvres for your wedding reception or a four-course meal, our Royal Café has you covered. 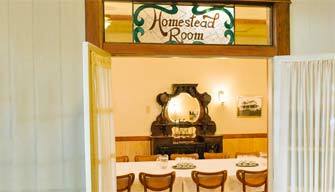 They can accommodate requests for any style of cuisine to suit the occasion. 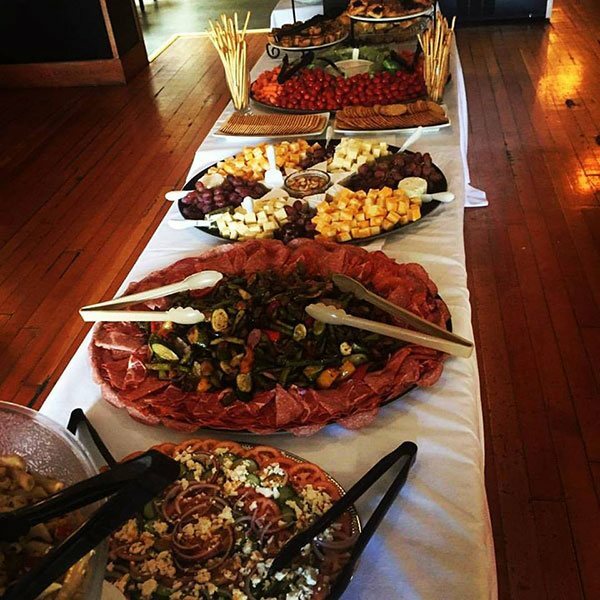 Your guests will never forget the delicious food served at your wedding! 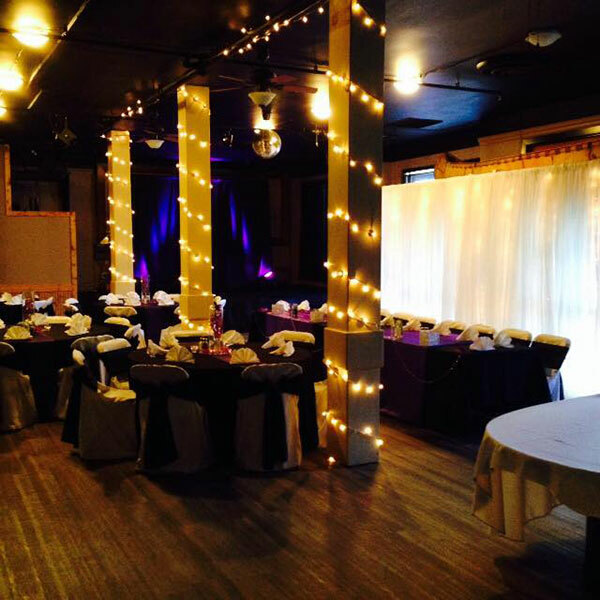 Former home of the legendary Royal Hotel Pub, the 1,200 square-foot SixtyFour room has been repurposed as a spacious banquet and event space ideal for weddings, receptions, concerts, parties and fundraisers. It features a stage, hardwood floors and space for up 85 guests. 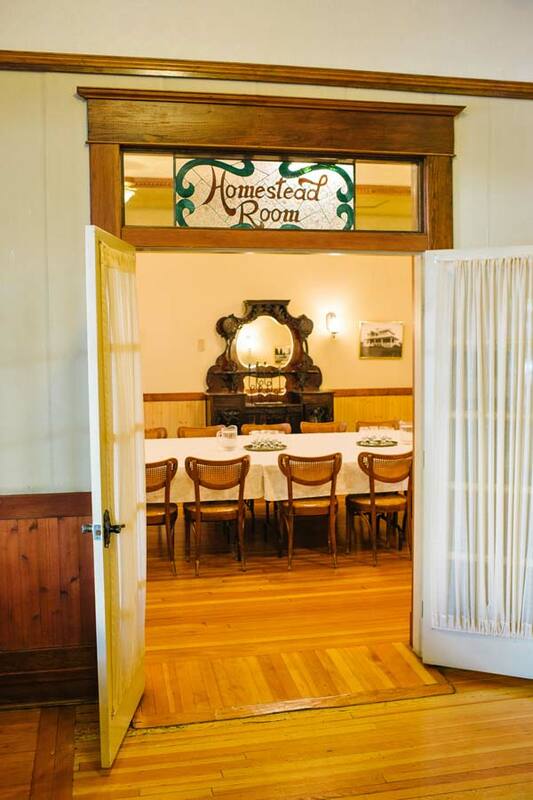 Embodying the antique charm of our historic hotel, the Homestead room offers 500 square-feet of elegantly appointed meeting and banquet space for up to 40 guests. 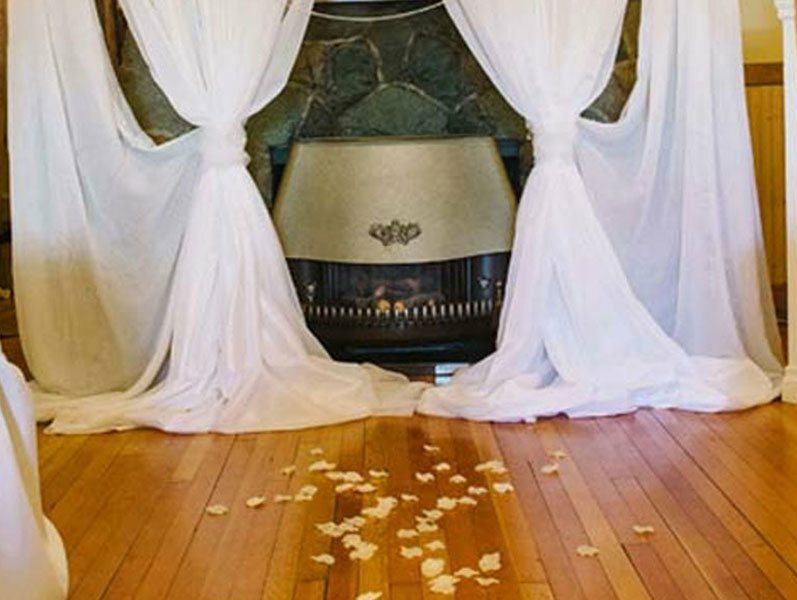 A large stone fireplace, hardwood floors, historic photographs and antique furnishings make the Homestead Room a distinguished venue for intimate Chilliwack, BC events.